As confusing as it is listening to this aircheck next to the ‘standalone’ KWK aircheck recently posted, here’s a good example of how the migration of music stations from AM to FM began. 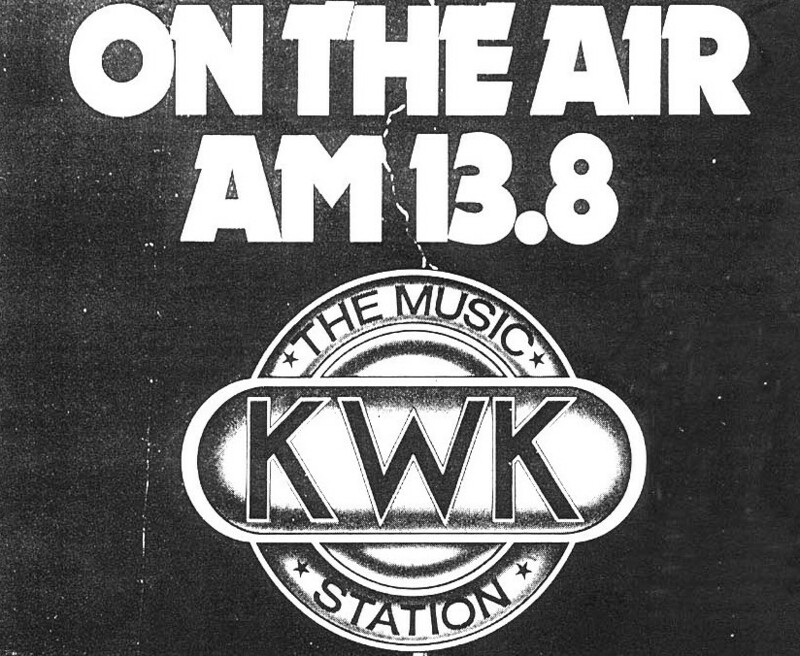 In this case, later in 1979, KWK began simulcasting its format on 106.5 WWWK from suburban Granite City. They called it simply, “Stereo KWK”. Amazingly, and likely somewhat confusing to some listeners, the next break after the live Legal ID, the other slogan from 1979, Thirteen Point Eight, KWK is spoken. I love it, and it always seemed a great move to me to highlight the AM frequency and position on the FM signal. Perhaps the best example of how things moved to FM that’s similar to this that your webmaster can remember is when WZYQ Frederick moved to FM. It was a simulcast operation in the mid-70s, always using the 14-ZYQ monniker, then made the identity move as well, next calling itself “Z104” on both AM and FM until the AM side went away. Enjoy this slice of Stereo KWK. Its from a very short period of time in the station’s evolution. Thanks to Bob Buchhauser for sending it in! WOW !! Love this aircheck ! Extreme Programming Discipline makes these stations SO Easy to Enjoy…No Clutter ! Any More ?